Johnell, an award winning event planner, graduated from Texas Tech University with a degree in Marketing. She began planning events at a very early age for fun and started to make a career out of it shortly after graduating college. Her resume of events is far reaching including golf tournaments, galas, reunions, weddings and many more. 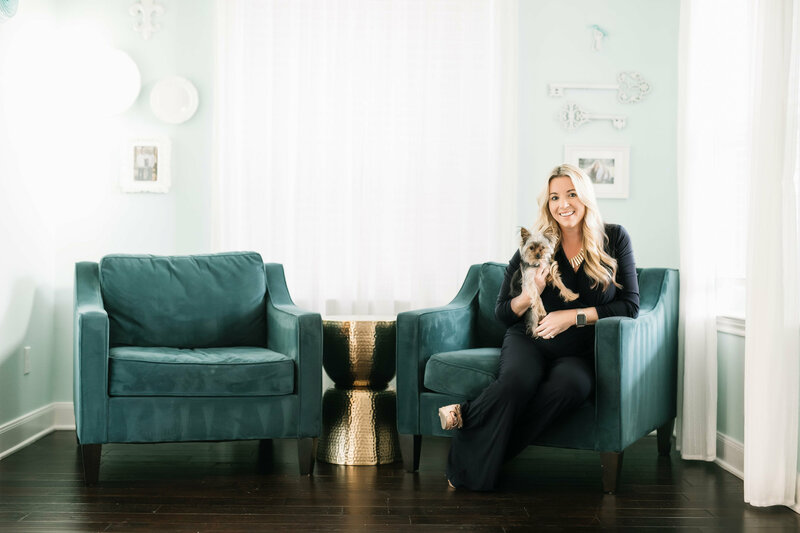 She has found a true passion in Event Planning and prides herself on creative and unique styles and experiences. Johnell believes that the key to successful coordination is organization and communication. When Johnell isn’t working she is traveling around the world with her husband Russell, daughter Madeline and son Ashton.